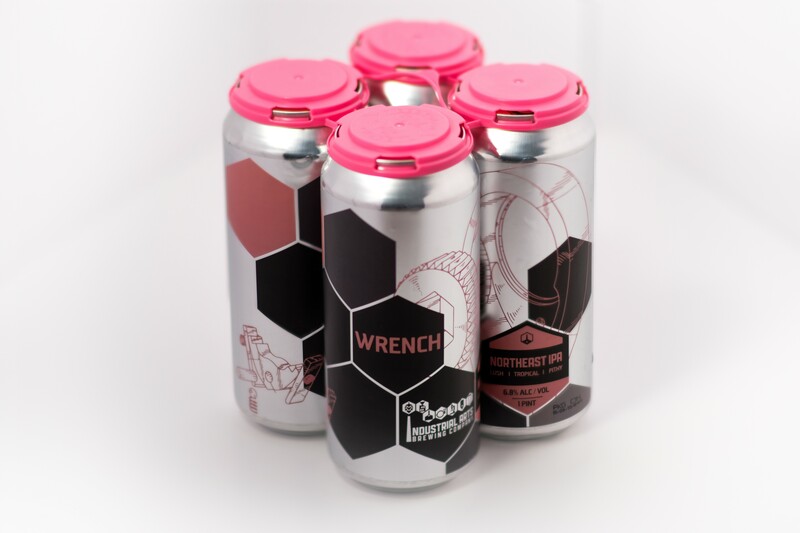 Industrial Arts' signature New England IPA—Wrench. 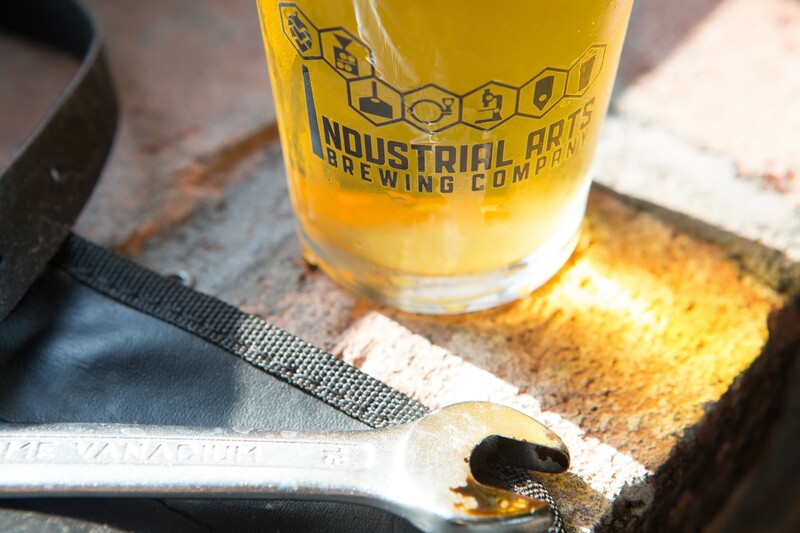 Industrial Arts Brewing, awarded “Best Brewery in the Northeast” by VinePair in 2018, is bringing its “fresh, happy beer” up the river from Garnerville to Beacon, where they will open a second brewery, taproom, and event space on Fishkill Avenue this spring. Industrial Arts will be anchor tenant and co-owner at a repurposed 147,500-square-foot warehouse built in 1982 (formerly the home of Mechtronics marketing agency). “It’s exciting how much of a blank slate it is,” Barbaresco says. “The possibilities! It’s got good high ceilings and a sturdy foundation, and we’re building out our brewery to optimize all of our high-tech processes. We’re building the brewery of our dreams, and the latest tech and equipment from Germany is an exciting part of it.” Production at the new facility is slated to come online in 2020. In the meantime, you’ll be able to drink their beers brewed at the Garnerville location. A rendering of Industrial Arts new Beacon brewing facility and taproom. 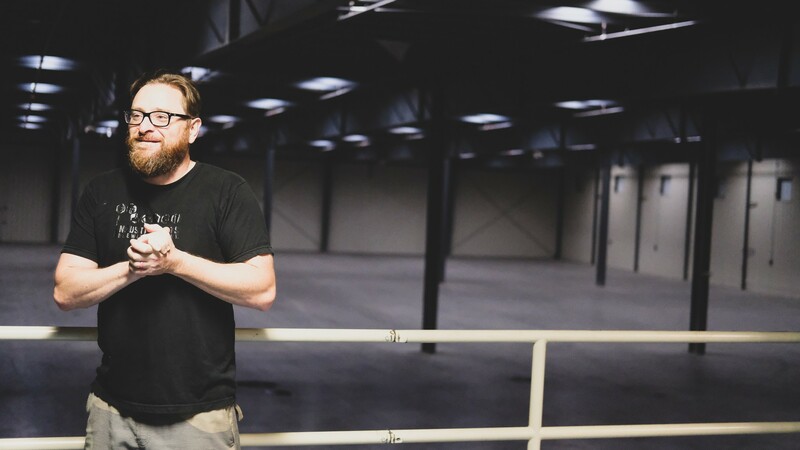 The original Garnerville location, opened in August 2016, is also in expansion mode, adding jobs, high-tech brewing and packaging equipment, additional tanks, and building out the current taproom to accommodate more guests. The brewery currently distributes beer to New York, New Jersey, Connecticut, and Japan. The state-of-the-art production facility in Beacon will be capable of producing in excess of 50,000 barrels annually, over five times as much as the 9,000 barrels brewed in Garnerville last year. Industrial Arts founder Jeff O'Neil inside the new facility. 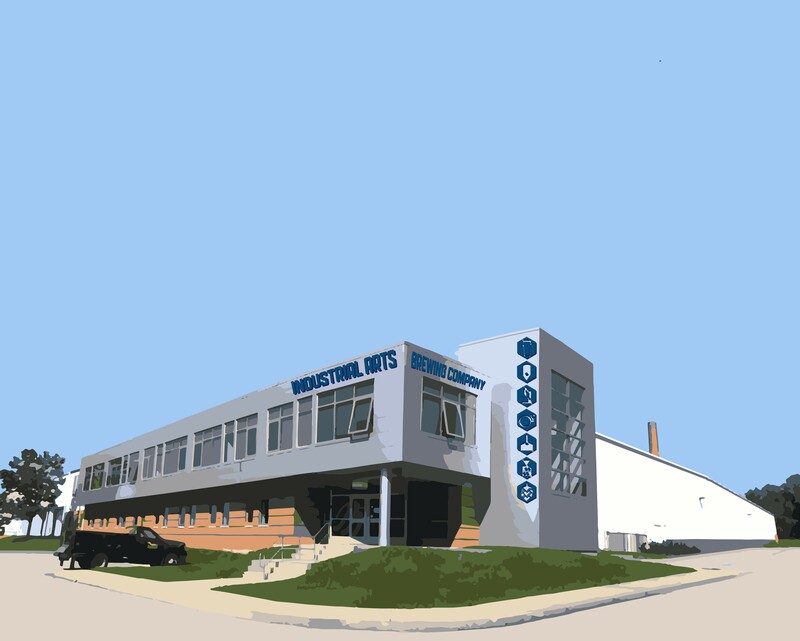 The new Industrial Arts location will be at 511 Fishkill Avenue, Beacon. 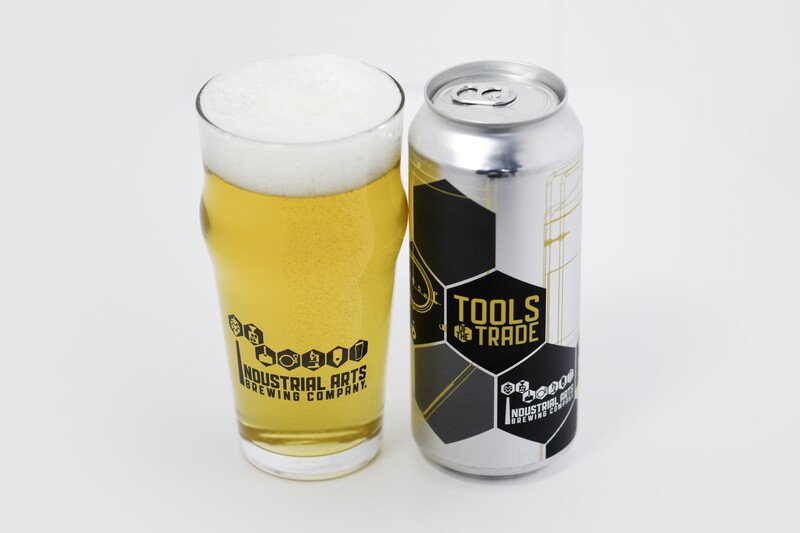 To make sure you don’t miss the opening,follow Industrial Arts on Instagram and Facebook. And if you or someone you know is looking for flexible warehouse space with great neighbors, partner Diamond Properties is currently offering the remaining 73,400 square feet of warehouse for lease.